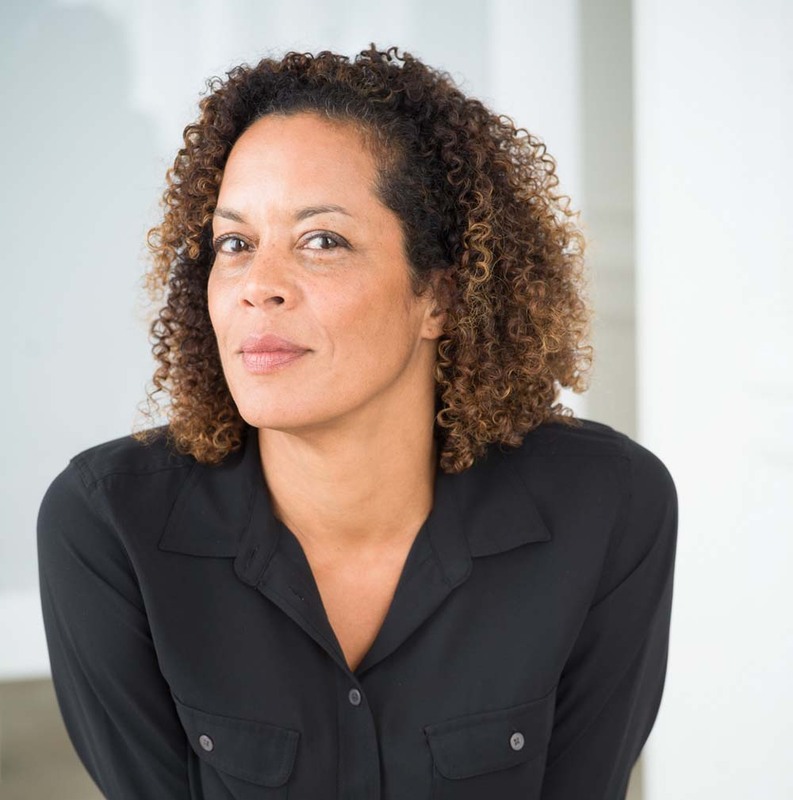 Aminatta Forna is set to judge Canada’s Scotiabank Giller Prize 2019. She will be joined by four other judges. Previous winners of this prize include Nobel Prize winner Alice Munro, Esi Edugyan, Michael Ondaatjie, and Margaret Atwood. This year Sierra Leone author Aminatta Forna is one of the judges for the prize. Forna is an award-winning novelist, essayist, and memoirist. Her novels include Happiness, The Hired Man and The Memory of Love, which won the Commonwealth Writers Prize, the Aidoo Snyder Prize, and Germany’s Literaturpreis. Her work has been translated into more than 20 languages and her essays on society, politics, and culture have appeared in Freeman’s, Granta, The Guardian, The Nation and The New York Review of Books. Forna is a Fellow of the Royal Society of Literature and a recipient of a Windham Campbell Award. Previous Previous post: Uganda International Writers Conference 2019 for Kampala in May. Next Next post: Novuyo Rosa Tshuma makes Dylan Thomas Prize 2019 longlist.